How Much Does It Cost to Adopt a Child in Montana? For those families living in Montana interested in international adoption, fees vary depending on the country you choose to pursue. Families can expect to pay for a home study, dossier compilation, program fees, in-country adoption expenses, and travel. Travel may significantly alter the overall cost of the adoption if families need to travel more than once to complete the adoption process. Typically the fees for international adoption range from $30,000 – $45,000. Those families interested in private domestic adoption can expect to pay for a home study, agency fees, legal fees, advertising fees (which may only be done through an accredited, state-licensed child placing agency in Montana) and birth mother and child expenses. Expenses may include medical and prenatal care, temporary living costs, and other reasonable costs related to the adoption. 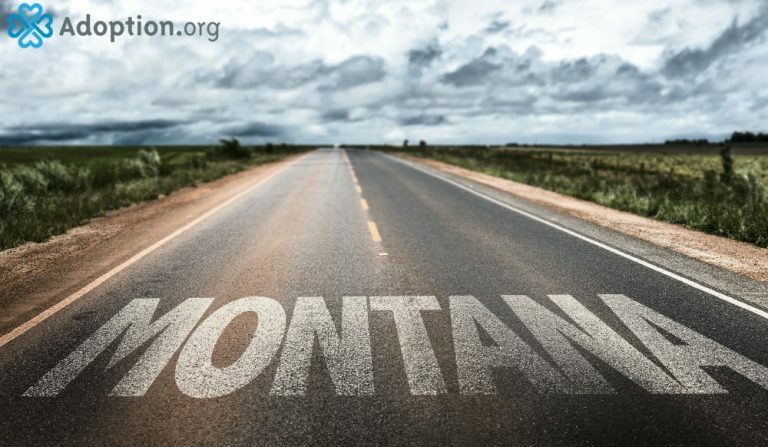 States do vary with regards to allowable adoption expenses, in Montana prospective adoptive families may not pay towards permanent housing, education, or a vehicle for the birth mother. Families pursuing private domestic adoption in Montana can expect to pay between $40,000 – $48,000. If you are living in Montana and interested in helping a child through the foster care system, there are no fees associated with the adoption. Families can still expect to pay some expenses (such as the home study, travel, and some attorney fees) but the average cost is around $2,600. Interested families should contact the Montana Child and Family Services Division for more information. The good news about adoption fees is that thanks to the 2013 Federal Adoption Tax Credit (ATC) you can claim qualified adoption expenses on your income tax return. In 2017, the maximum credit was $13,750. There are rules and regulations as to when you can begin to apply for your adoption tax credit, so be sure to read on the most current guidelines. Have you adopted a child in Montana? What were your fees? How were the fees compared to those of other states?